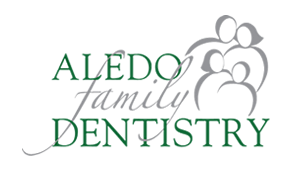 Thank you for choosing Aledo Family Dentistry as your dental provider. We understand your time is a precious commodity. Once downloaded and completed, the forms may be emailed to the office, printed and faxed, or simply brought with you on the day of your appointment. 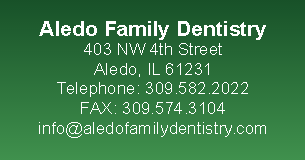 If you prefer to fax the forms, you may fax them to us at 309.574-3104.